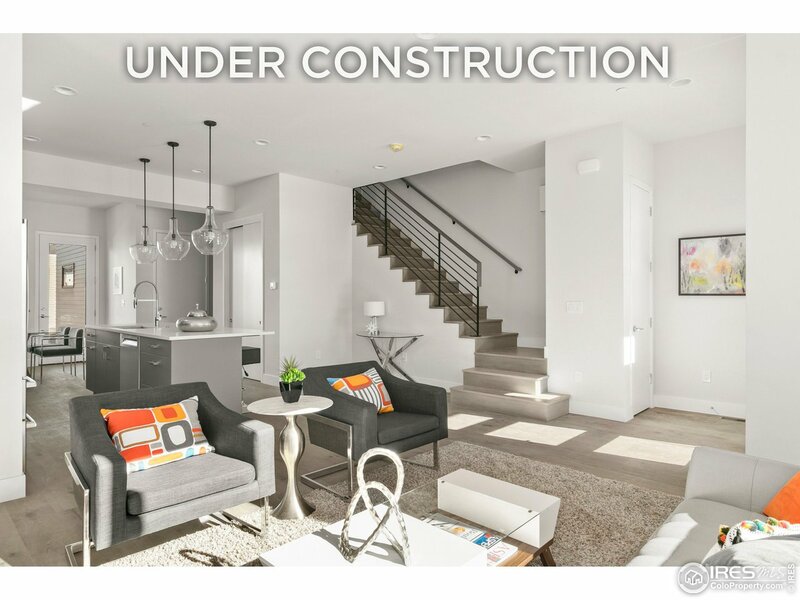 All SPARK homes currently listed for sale in Boulder as of 04/23/2019 are shown below. You can change the search criteria at any time by pressing the 'Change Search' button below. 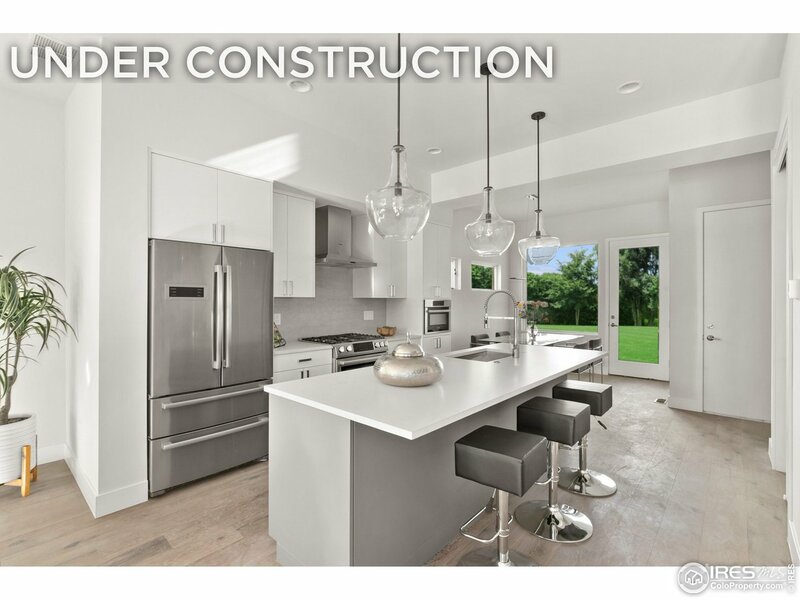 "Gorgeous contemporary, NEW CONSTRUCTION in the heart of Boulder- part of the highly anticipated S'PARK community where you can LIVE, WORK, EAT, and PLAY! High-style, low maintenance, architecture by George Watt. Sophisticated technology & high end finishes. 3 beds plus a loft that could be used as a 4th bedroom. Stunning mountain views from the roof top deck! Attached garage! Walk to private park, grocery, restaurants, and bike path. ECO-PASS INCLUDED! Estimated completion June 2019." 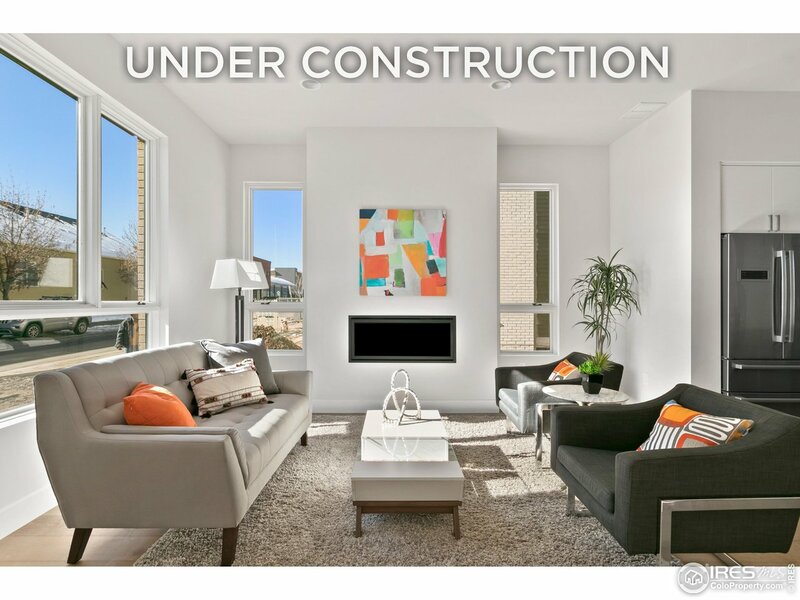 "Gorgeous contemporary, NEW CONSTRUCTION in the heart of Boulder- part of the highly anticipated S'PARK community where you can LIVE, WORK, EAT, and PLAY! High-style, low maintenance, architecture by George Watt. Sophisticated technology & high end finishes. 3 beds plus a loft that could be used as a 4th bedroom. Stunning mountain views from the roof top deck! Attached garage! Walk to private park, grocery, restaurants, and bike path. ECO-PASS INCLUDED! List price reflects the base price." 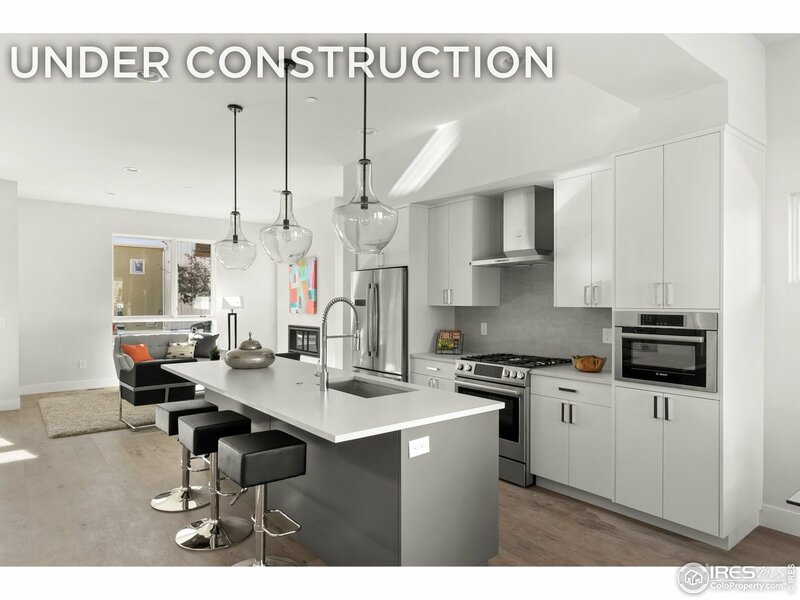 "Gorgeous contemporary, NEW CONSTRUCTION in the heart of Boulder- part of the highly anticipated S'PARK community where you can LIVE, WORK, EAT, and PLAY! High-style, low maintenance, architecture by George Watt. Sophisticated technology & high end finishes. 3 beds plus a loft that could be used as a 4th bedroom. Stunning mountain views from the West facing roof top deck! Attached garage! Walk to grocery, restaurants, and bike path. ECO-PASS INCLUDED!"